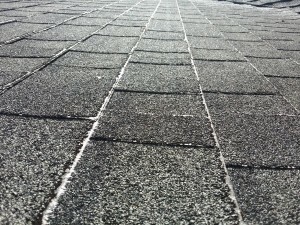 Think of having your roof moss pressure washed? We have often heard that “It’s low pressure” it won’t harm the shingles by using more water volume and less water pressure. 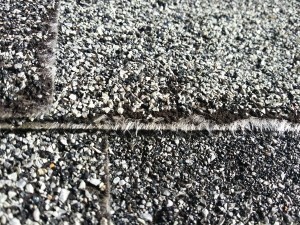 While the damage to the top of the shingle may or may not be as severe. 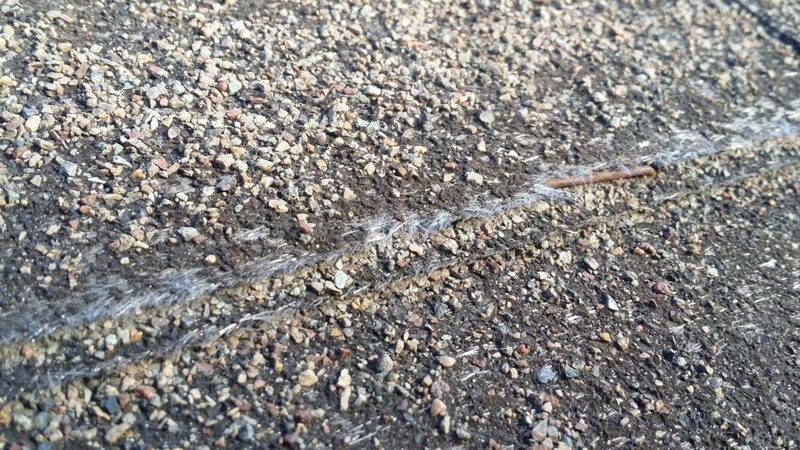 The damage often lies underneath. 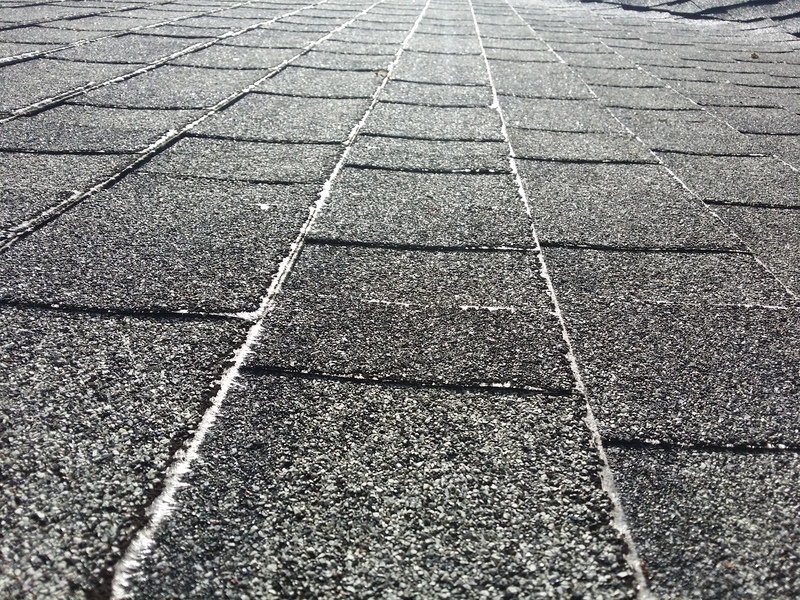 Watch what happens when we lightly blow across the shingles simulating a small gust of wind. 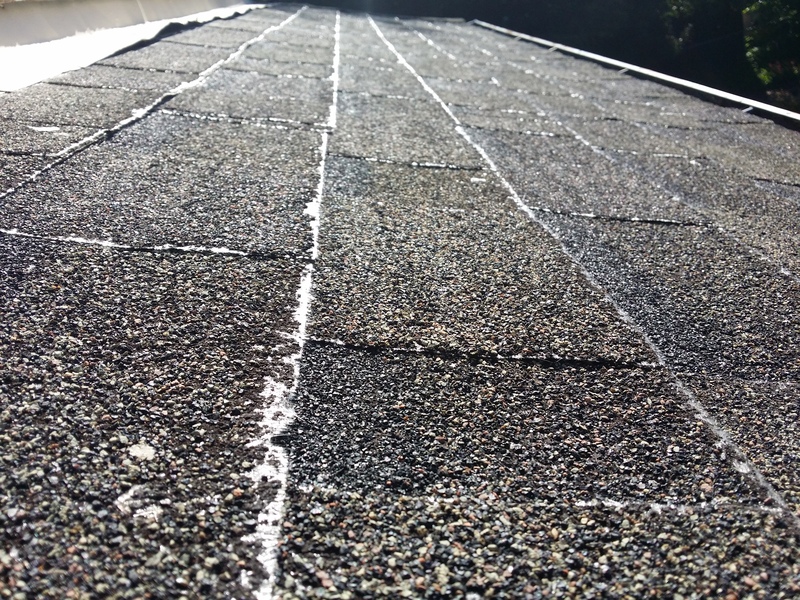 This entry was posted in roof cleaning portland on October 27, 2015 by mhpoole. 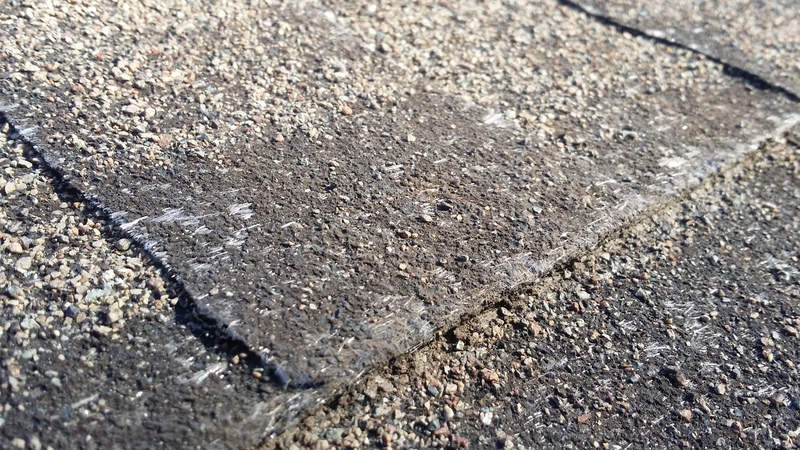 Homeowners, this is an Asphalt Shingle Roof with premature wear caused by Pressure Washing. 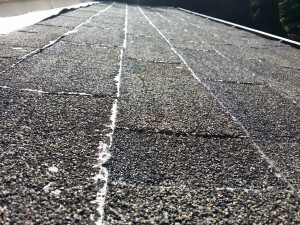 There isn’t a quick way to remove moss growth without causing wear to the composition roof material. 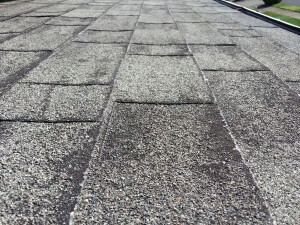 Give us a call 503-844-6500 and we can safely control moss growth without damaging your asphalt shingle roof. 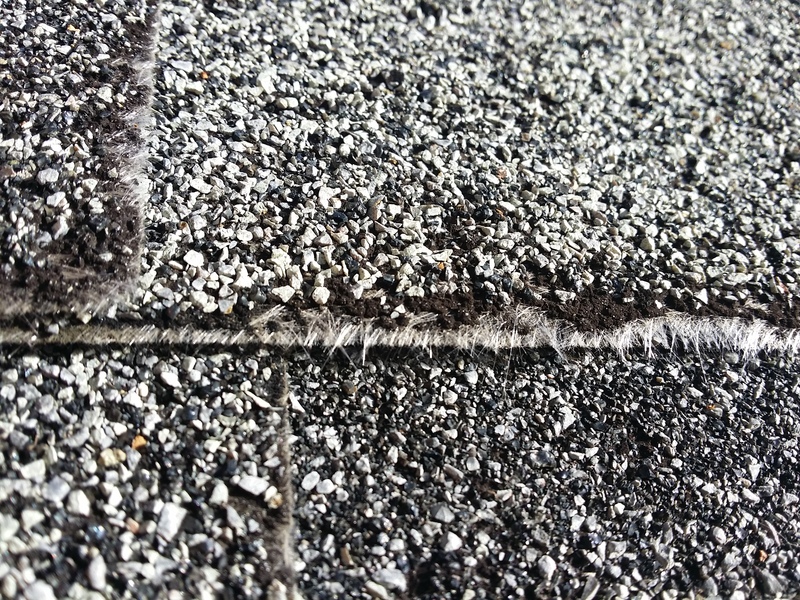 This entry was posted in roof cleaning portland and tagged roof cleaning portland on September 16, 2014 by mhpoole.